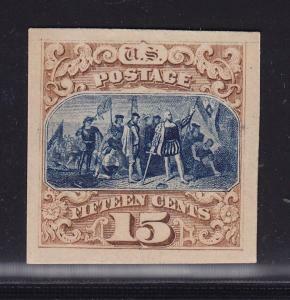 129P4 XF unused nice card proof cv $ 140 ! see pic ! 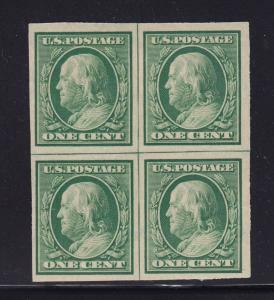 129P4 XF unused card proof nice margins ! see pic ! of the Buy it now price - some items cannot be discounted. 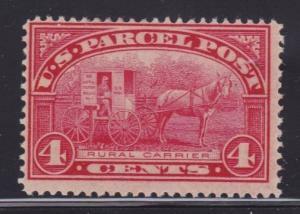 Q4 F-VF lightly hinged and nice color cv $ 35 ! see pic ! 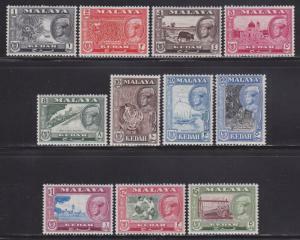 Kedah 98-105 VF-MLH set nice colors cv $ 50 ! see pic ! 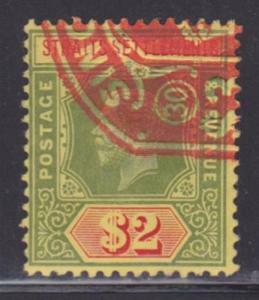 Straits Settlements 166 used neat cancel nice color cv $ 50 ! see pic !